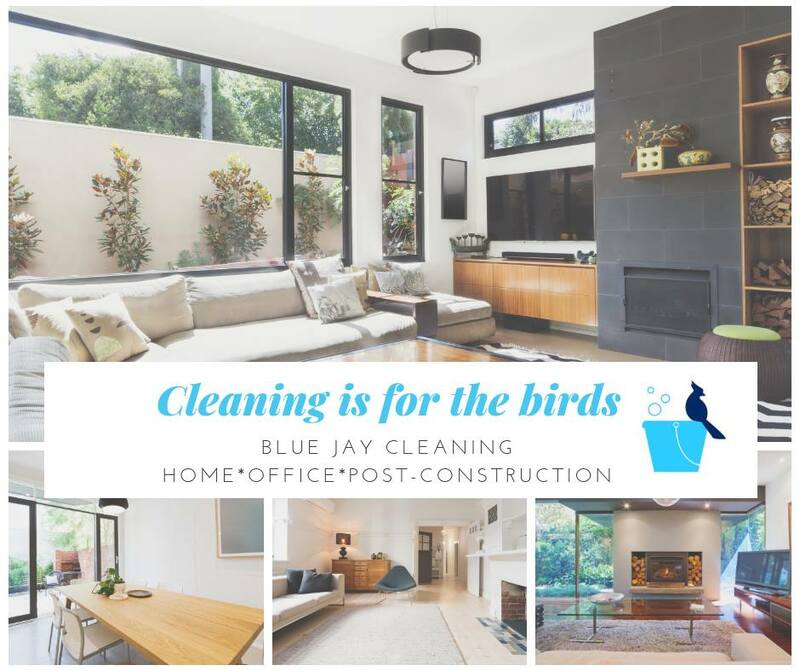 Blue Jay began in the homes of busy Oklahomans who found there just wasn’t enough time to adequately clean when there are so many more important things such as family, friends and a life to attend to! Moving is a time consuming and back breaking task. We can take a portion of the work off your plate and deep clean your old residence, new residence or both! READY TO OUTSOURCE OFFICE CLEANING? 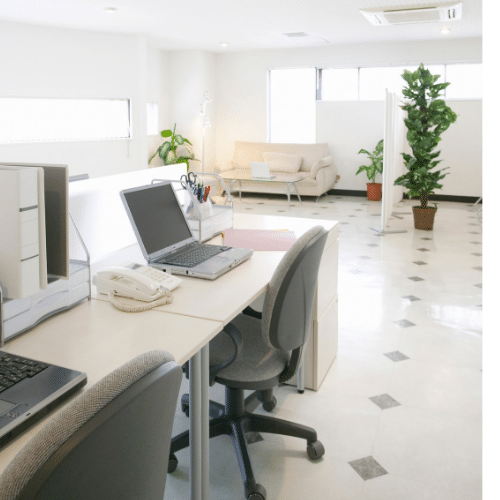 We love the task of cleaning your office so you can focus on work. Currently, we are offering daytime and weekend cleaning for the Tulsa area. Blue Jay Cleaning Services recognized that choosing a cleaning service can be a difficult decision. 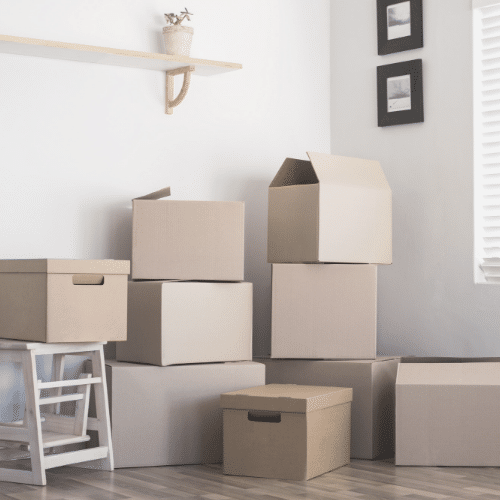 We want to help makes the process as easy as possible for you. Under our services section, you can find what type of service you may need. 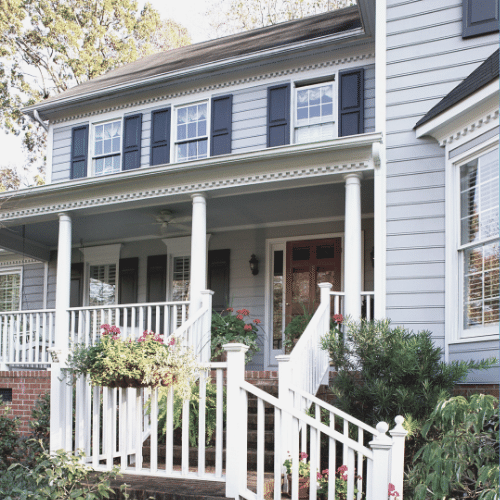 Most reoccuring services need a brief walk through before an estimate can be provided. We do provide hourly rate cleaning upon request. Our clients are those who just hate cleaning! This is the most thorough cleaning my house has ever had. They did an amazing job and i couldnt be happier. They always do an awesome job! Trustworthy and timely.